” Greetings! I’m Hippie Bowman. I teach Intermediate Building and Introduction to Building . My classes are self paced, with everything you need, to build the project. 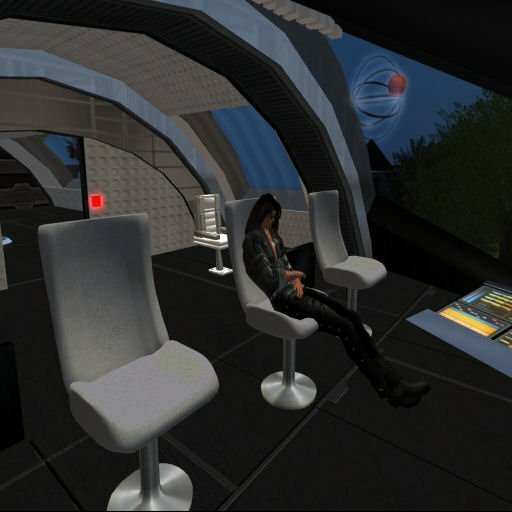 I am a space craft builder here in Second Life, so I slip in space craft builds when I can. In class we use all the aspects of the SL building tool. Shapes, cuts,hollows, tapers, slices etc. 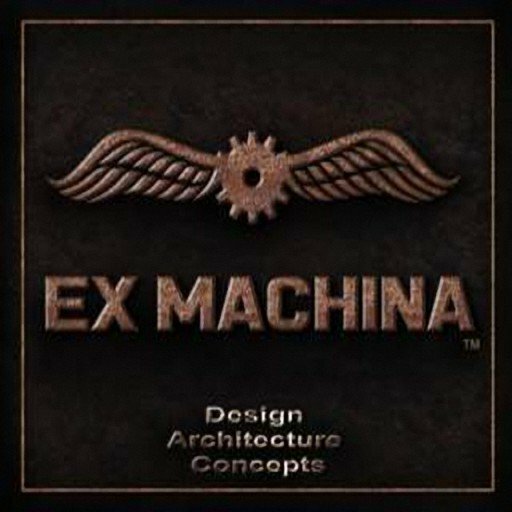 Some of the things we build are furniture, lighting systems, small space craft, patio furniture, flying bars!, sculpted builds, flying saucers, lighting system, non physical vehicles.